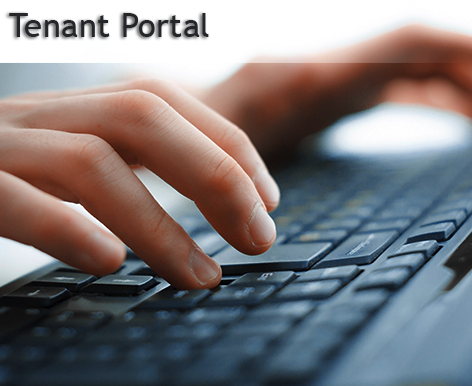 Access the tenant portal by clicking the button above. Manage your account in just a few clicks. Search our available listings, view the photos, virtual tours, maps and descriptions of the properties. Click on any listing you are interested in to apply on-line. You are the one paying the rent, you deserve the best possible treatment and we go the extra mile to make sure of that.